The inaugural of 4 hands kitchen comes to life from March 2019. 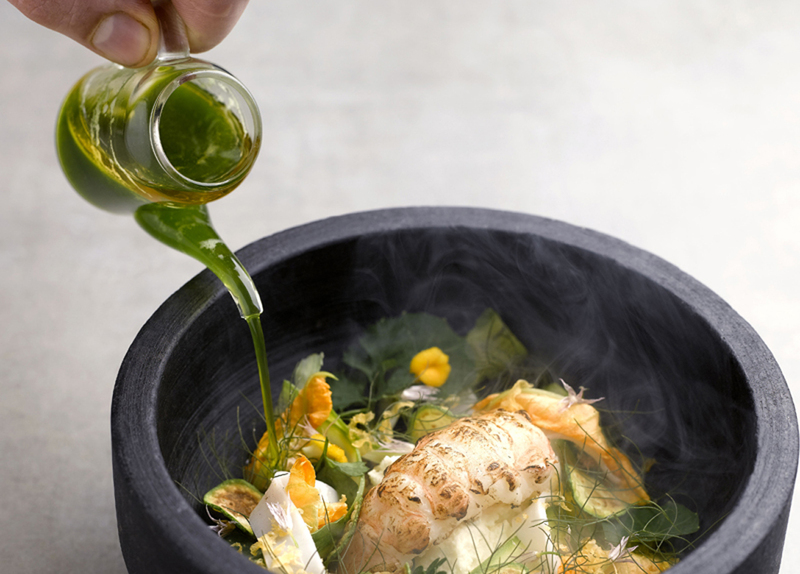 From March 2019 to February 2020, chefs from opposite ends of the world will collaborate to offer a unique dining experience. Citi Cardmembers enjoy 20% off 4 Hands Kitchen menu. In addition, Citi Prestige Cardmembers receive exclusive dining privileges. - Offer is valid for 4 Hands Kitchen food menu only and when payment is made with a Citi Credit Card. - Citi Prestige Cardmembers receive monthly exclusive dining privileges via electronic direct mailer. - Reservation is on a first-come-first-served basis. - Cancellation of pre-booked seats is not allowed. - Other terms and conditions apply, refer to website for more information.